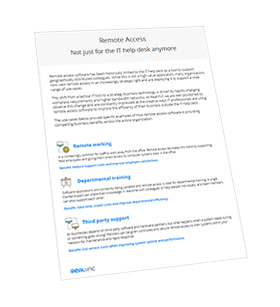 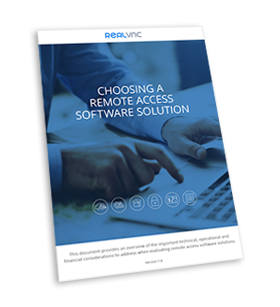 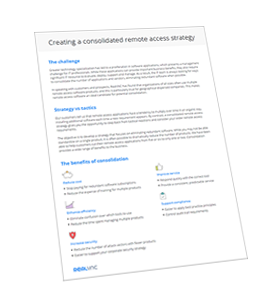 The Remote Access Bulletin series is designed to help IT professionals evaluate their own remote access requirements and strategy. 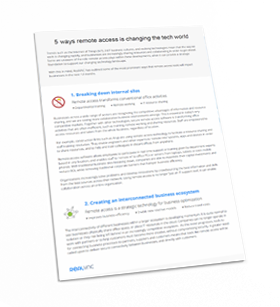 We hope that you find the content in this series relevant and useful to meeting your technology and business priorities. 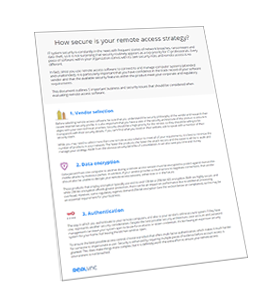 Week 5 - How secure is your remote access strategy? 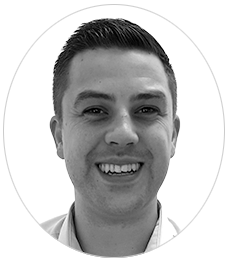 If you have any questions about remote access technology, please get in touch with Liam Collins our Sales Manager. 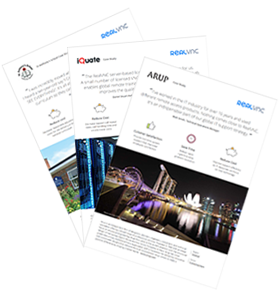 Just fill in the form below.